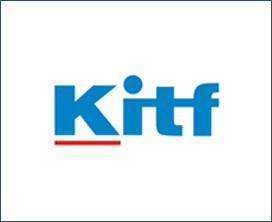 KITF is a major tourism forum in Central Asia. It provides the exhibitors with an opportunity to present the world's best resorts, upscale hotels, convenient air flights, conclusive workshops, profit making decisions and special offers of leisure activities, and new solutions in the tourism industry. Visitors will have a chance to establish new business contacts, learn about new items, maintain existing business contacts, search for tour operators / travel agents, sign purchase contracts for tourist products/services, attend workshops and presentations.